Limitless Hot Sauce is the HOT version of our Montana Rooster sauce. Our Pineapple Garlic Pepper sauce is very hot but with flavor that you will enjoy. 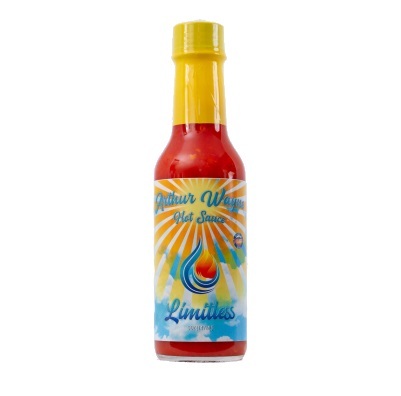 Limitless hot sauce was inspired by Limitless Ministries where my family attends church. It made sense to name this sauce after the church as the sauce is limitless in it's use and flavorful to the highest degree.